Looking for paradise? 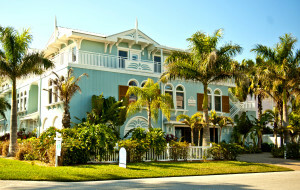 Check out Anna Maria Island and Anna Maria Condos. Head 40 miles south of world-renowned Tampa Bay and you will find a relaxing vacation getaway that can surpass your wildest dreams. 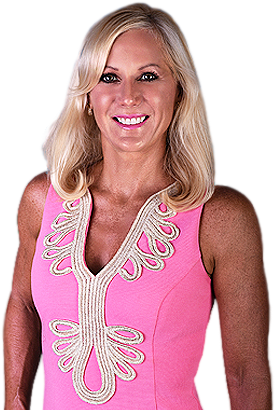 It is called Anna Maria Island, and it is a tropical destination that affords people of all ages and lifestyles to lead the life they always wanted. 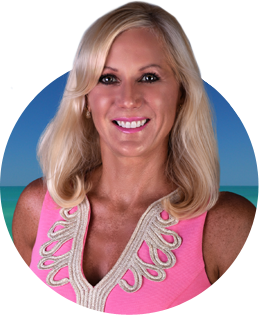 As a local real estate professional and fellow resident, I know first hand why life here is so incredible and can help you invest in the finest properties like the many Anna Maria Condos.